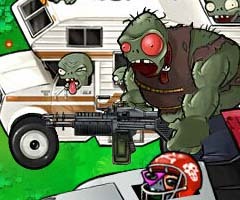 Description New year is coming, plants zombies began a new round of contest. 2015 version with new way to play, a new element. you must love it.